Leo I the Thracian 040174 becomes emperor of the Byzantine Empire. during which supporters of Girolamo Savonarola 145298 burn cosmetics, art, and books in Florence, Italy. French and Spanish forces lift the Great Siege of Gibraltar. Napoleon finds Bennigsen's Russian forces taking a stand at Eylau. 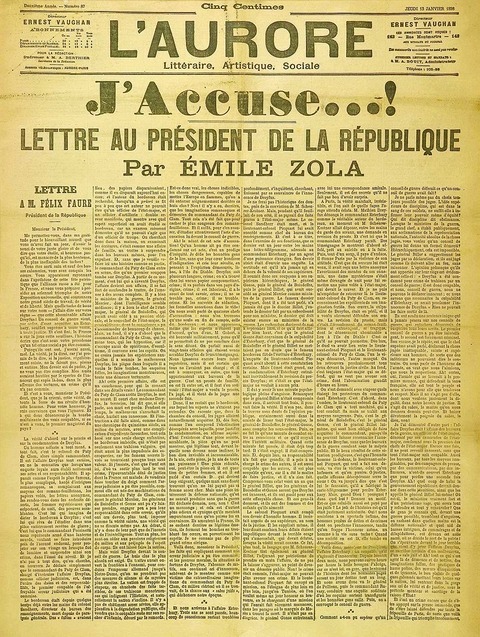 After bitter fighting, the French take the town, but the Russians resume the battle the next day. A law is approved to found the Swiss Federal Institute of Technology. Lectures started October 16, 1855. 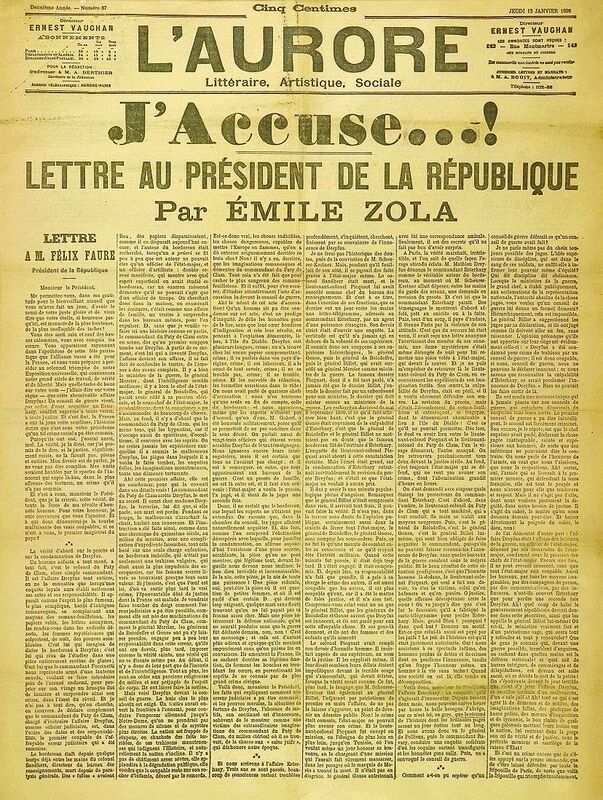 Émile Zola is brought to trial for libel for publishing ”J'accuse". British troops fail in their third attempt to lift the Siege of Ladysmith. The classic board game Monopoly is invented. Imperial Japanese Navy forces complete the evacuation of Imperial Japanese Army troops from Guadalcanal during Operation Ke, ending Japanese attempts to retake the island from Allied forces in the Guadalcanal Campaign. More than 700 suspected communist sympathizers are butchered by South Korean forces. Pluto moves inside Neptune's orbit for the first time since either was discovered. STS-41-B Mission: Astronauts Bruce McCandless II and Robert L. Stewart make the first untethered space walk using the Manned Maneuvering Unit (MMU). North Korea launches Kwangmyŏngsŏng-4 into outer space.